It was nice to see Big Show back on television last night. Yes, his work has declined over the years, and yes, WWE have been steadily eroding his goodwill for the best part of two decades, but he's a loyal company man who deserved better than being forced into retirement after last year's hip surgery. A supplement Up for his return. 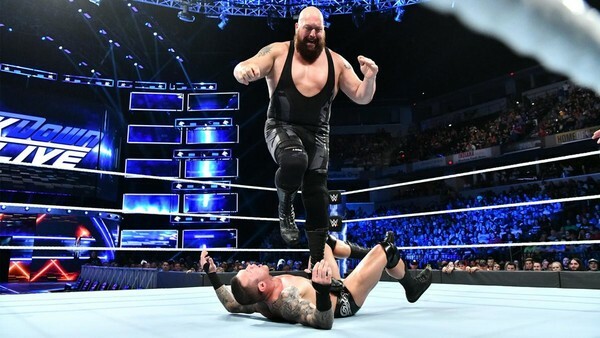 Unfortunately, the match with Randy Orton was about what you'd expect from a 46-year-old giant, and it was every but as lumbering and ponderous as the seven-footer himself has become. 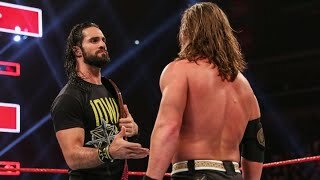 It wasn't terrible, and Show actually received "you've still got it" chants at one point, but it was a real first-gear affair unsuited to the main event slot, and the eye poke/RKO finish didn't get over either. Orton has been tremendous lately, delivering some of the most compelling heel work of his entire career, and Show is generally pretty good at working around his limitations. They didn't mesh, though. While last year's Show vs. Braun Strowman clashes exceeded all expectations, this closed an otherwise solid episode of SmackDown on a dull note.